Open discussion on Grudge racing (Drag race) . Participant are from across the USA, looking to lock-in for the weekend. GRUDGE INC- Grudge Inc with Southern California's Teo Russo. 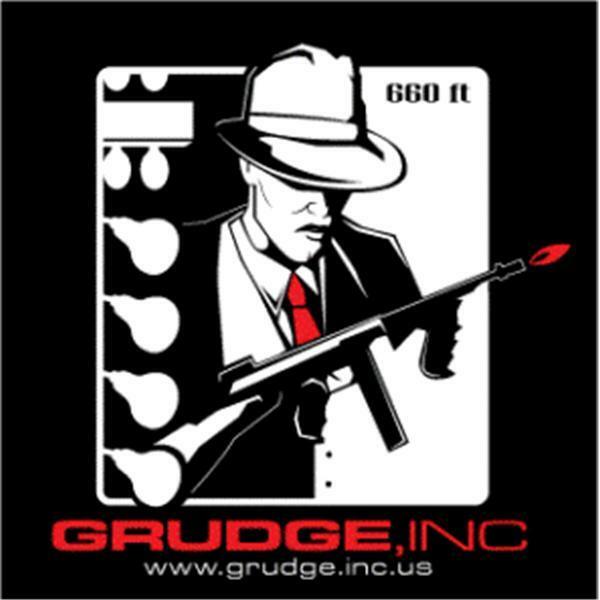 GRUDGE INC- Grudge Inc with Southern California's Teo Russo ..